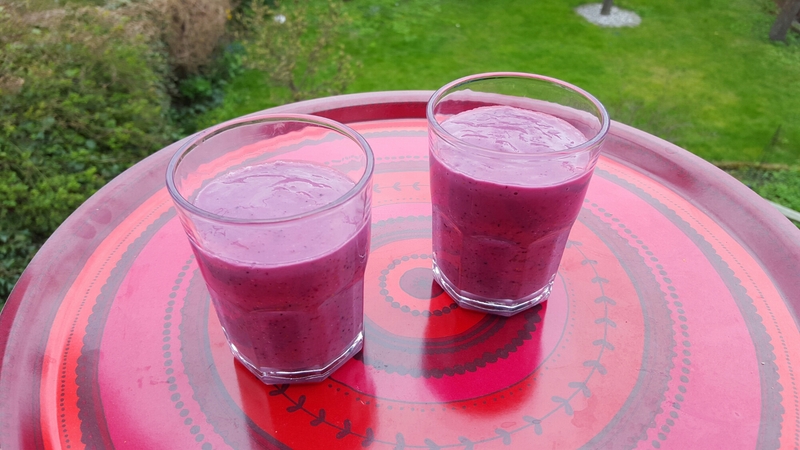 Grand smoothie – Eat, Click, Travel and Repeat! 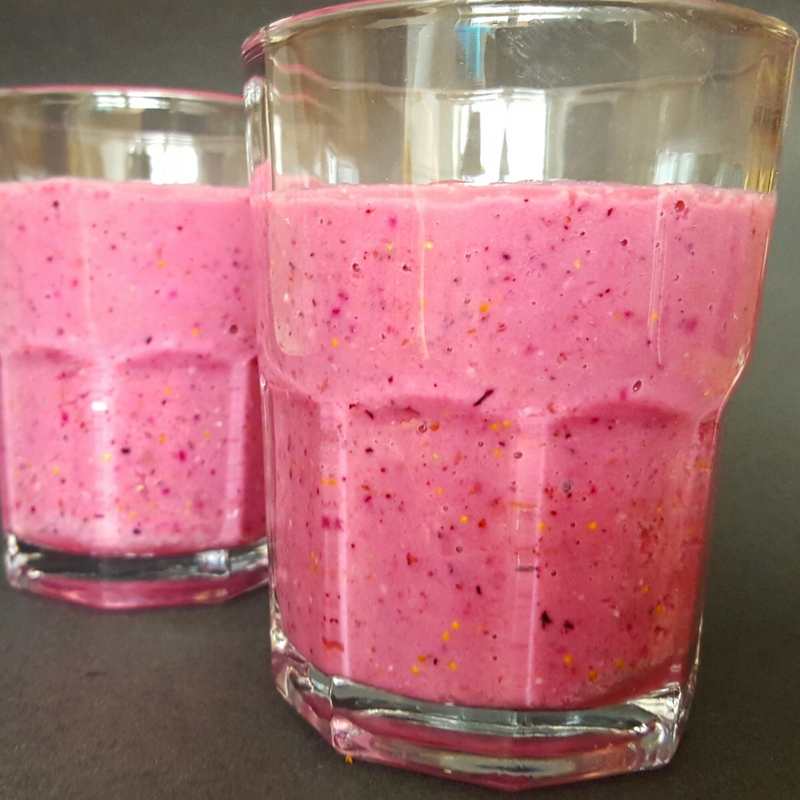 Please try making this delicious, wonderful, and healthy smoothie. I am quite full after drinking this Smoothie. 250ml milk and 3 figs to a blender! Previous postCottage cheese apricot delight!